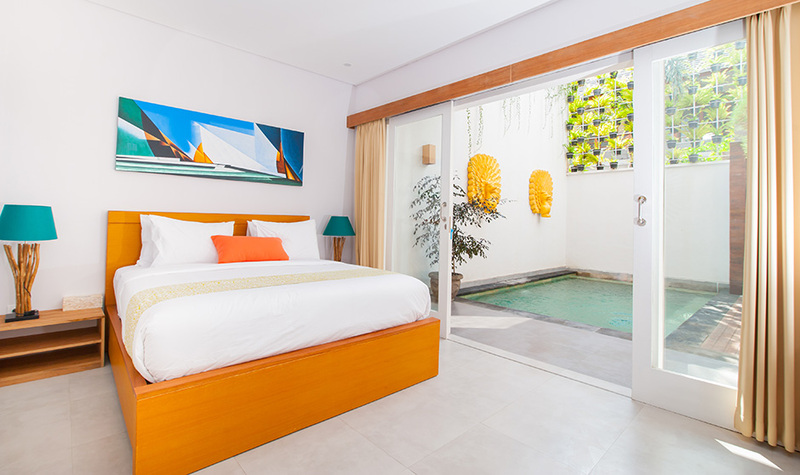 Apple Seminyak is located at seminyak – bali , situated 10 minutes drive from seminyak beach , KU de Ta , potato head beach club and more famous dinning restaurant. 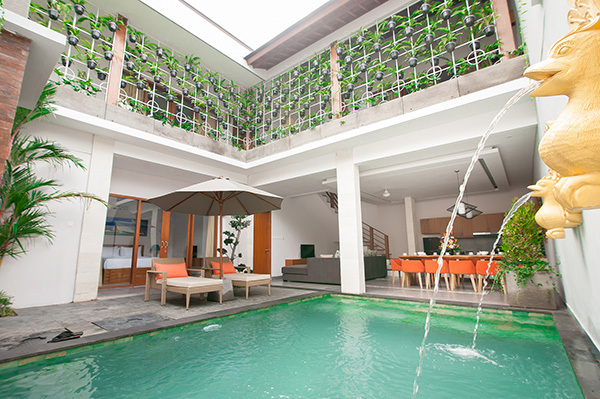 It is 18 minutes from Ngurah Rai International Airport. 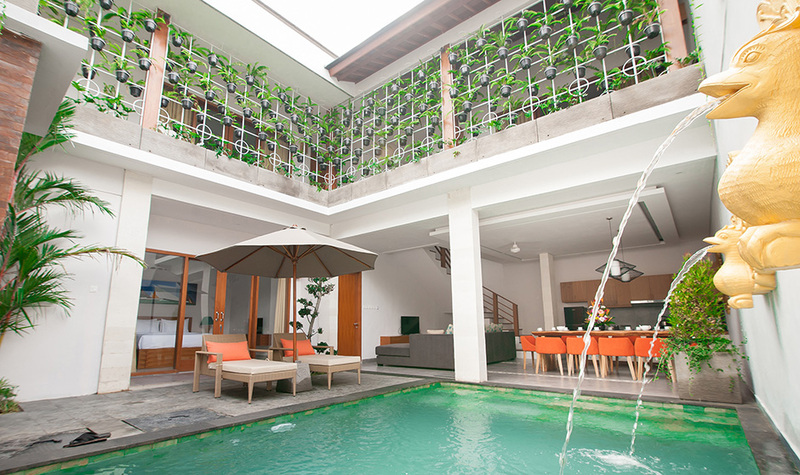 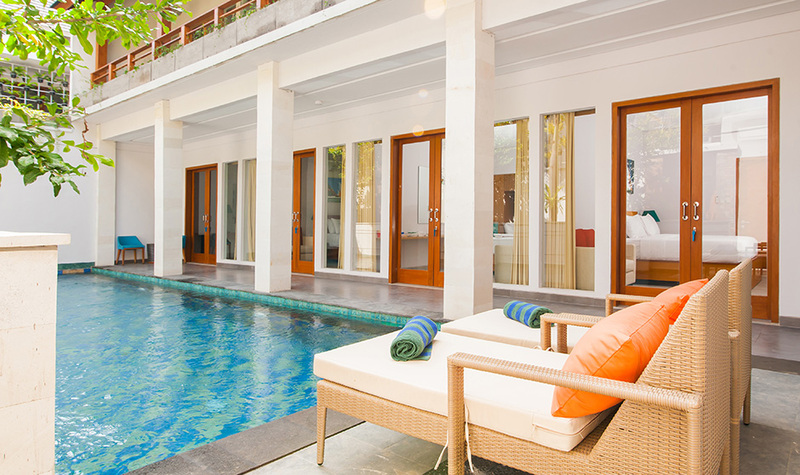 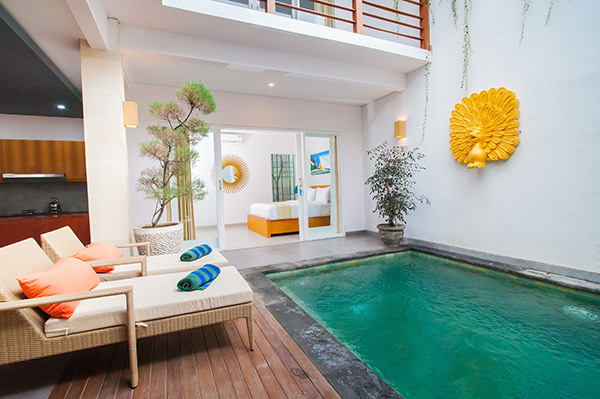 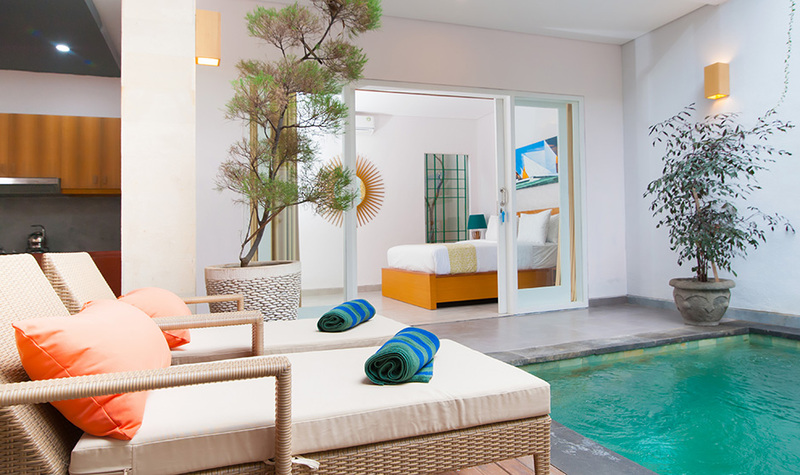 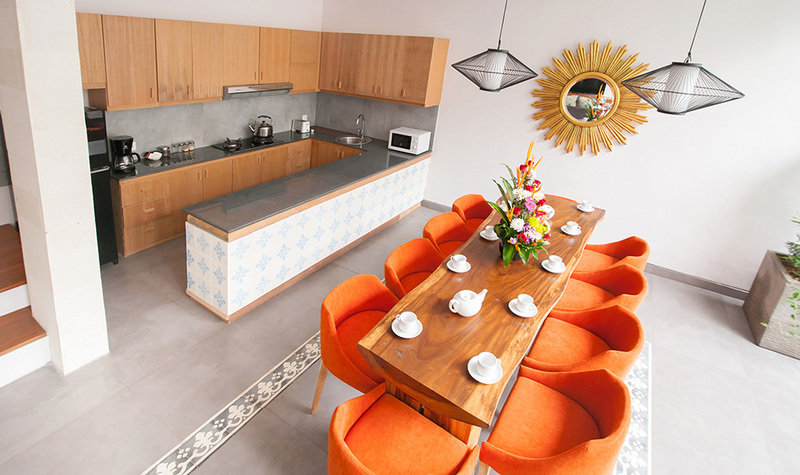 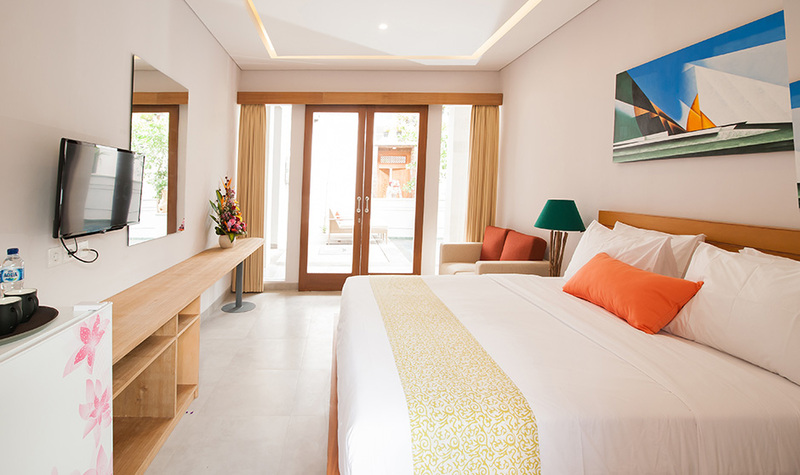 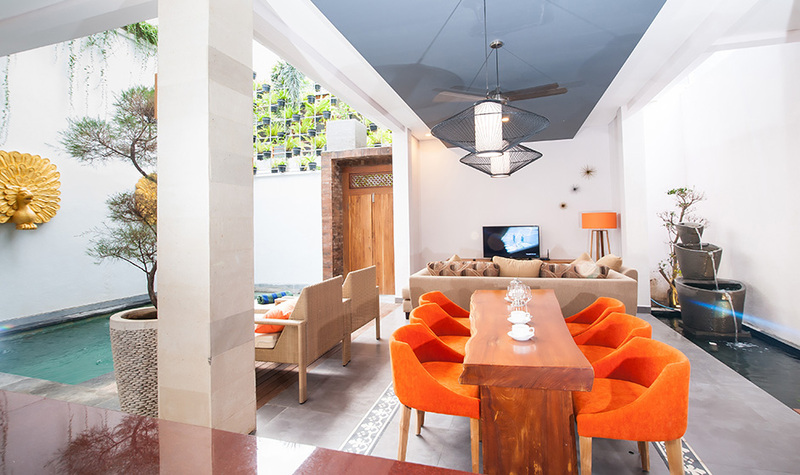 Apple Seminyak has one unit five bedroom villa with private pool , two units three bedroom villa with private pool and one unit two bedroom villa with private pool and ten Vip studio which provides boutique spa and cozy cafe & lounge. 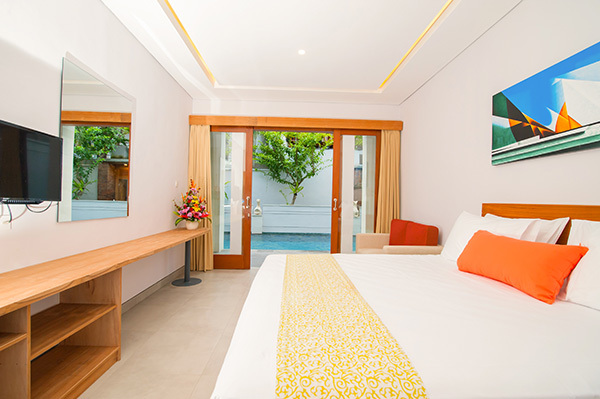 Apple villa & studios as well as exspress check in / check out and also offers laundry service and daily maid with frendly service , staff can assist with car drive and airport shuttle for additional charge . 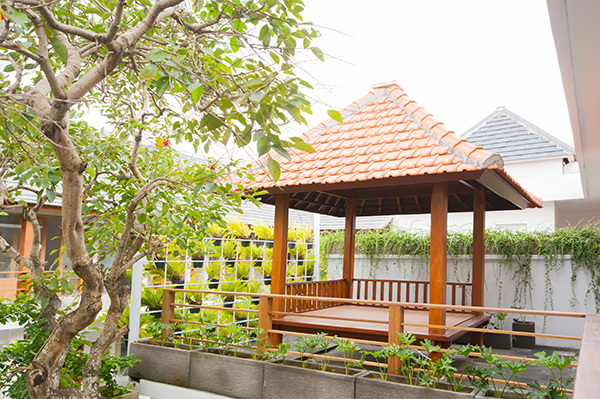 the property offer free parking .